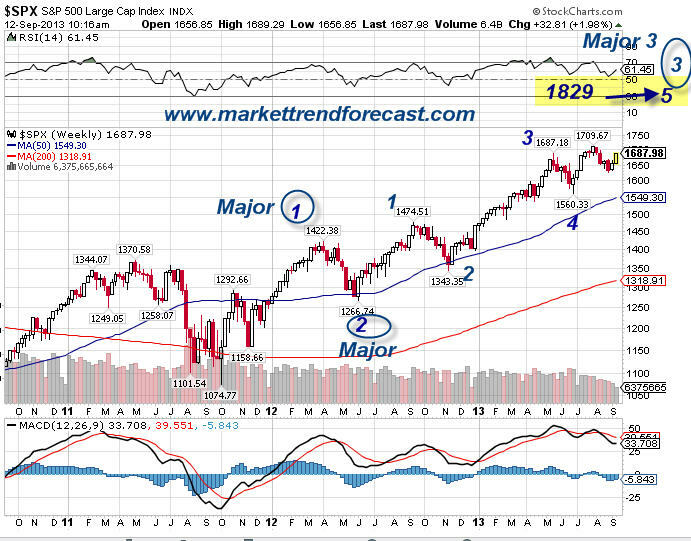 Stock Investors News » SP 500 Elliott Wave Forecast Unfolding As We Projected, What Is Next? Browse:Home Trading Strategies SP 500 Elliott Wave Forecast Unfolding As We Projected, What Is Next? of wave counts if we pierce the 1628 level on the downside. That would indicate Primary 3 topped out 1850 and we are in Primary 4, which is not our current view.